The biggest challenge facing tour operators is being able to differentiate their product. 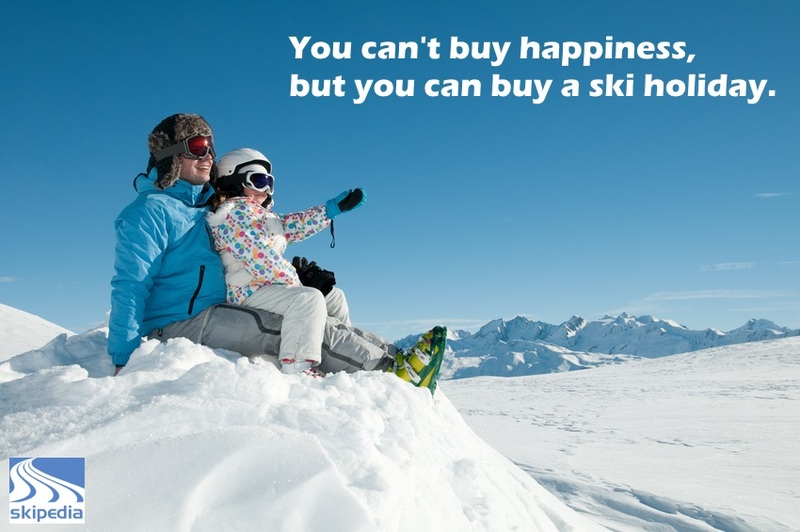 After all, if you’re trying to choose who to go with to a particular destination, then the ski area is the same, the lift pass is the same, and the choice of ski schools and ski hire is the same. Some companies offer a Sunday transfer instead of Saturday, while others may offer a different airport. Ultimately it comes down to the accommodation – so how do you differentiate between one chalet and the next, or one apartment block and the next? Some companies play the luxury card. Some the service card. Others rely on having a large choice. Others compete on price (the least good idea). So in this highly competitive market, ideas that help a business differentiate themselves from the field are always in demand. 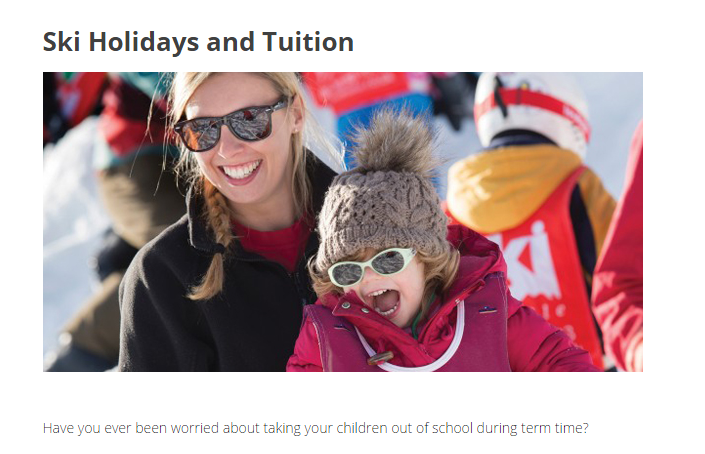 Last winter we liked Ski Famille’s tuition programme – it was a new idea, aimed at their target market. While we understand it didn’t necessarily sell many extra holidays, it did generate extra PR and reiterated their position in the market as a family specialist. Pierre & Vacances have come up with some great innovation this winter by partnering with La Folie Douce. La Folie Douce is an exciting brand that once was a Val d’Isere secret and is now expanding fast across the Alps. Venues in Val Thorens, Meribel, Alpe d’Huez and, last season in St Gervais/Megeve have been added since. Each offers a heady and hedonistic mix with their unique ‘outdoor clubbing at altitude’ cocktail. Available in four Pierre & Vacances destinations (Val Thorens, Val d’Isere, Alpe d’Huez and Meribel), the ‘Folie Douce’ package add on costs €70 per person and includes a Folie Douce goodie bag, accessories, two meals and drinks at the bar. 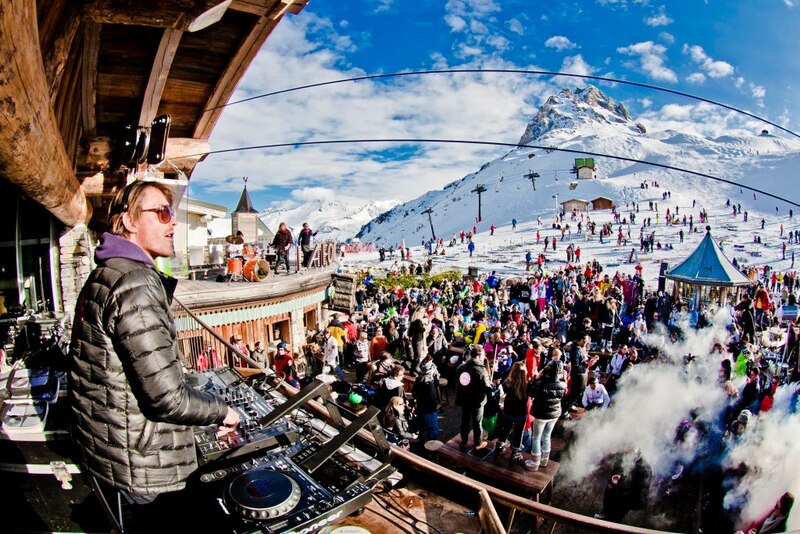 La Folie Douce has credibility and a loyal following and there will be devotees heading to these resorts specifically so they can party there. Assuming P&V can get the message out there, it’s a great piece of product innovation and it will be interesting to see what the take-up is over the season.